My gopro hero 6 which I picked up yesterday worked fine. I took some videos and already edited a some small things. Today I had a firmware update and I recorded some more video. Now when I connect via usb windows says its MTP USB Device. Ive looked at other threads about this problem but none of the solutions worked. Is anyone else having this problem? I can connect with my phone and pull the SD card out and connect but my computer doesnt recognize the gopro at all anymore. Never had this problem with the Hero 5. Also the quik app doesn't recognize the camera. 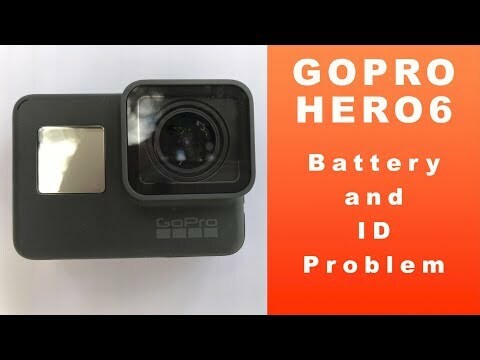 Go Pro Hero6 black is piece of junk!!!! made worst mistake of buying this device. As you mentioned, it worked for me the first day, first hour, then updates and now. it drains battery within an hour, and cannot do config while battery being charged, so waited for it to be charged, then, pairing is not happening even with the tech support help for hours today. small video i took with diff configurations, including 720 and 60 fps says, cannot edit by quik because of higher resolution or fps and it doesnt allow to shoot a video at below 60 fps. Good point! Exactly the same problem, and even worse, I got a brand new Hero 6 from bestbuy literally yesterday and I just turned it on and the camera just lasts for like 1min and it shut down. I didn't do any kind of test or firmware update. I watched like 10 different youtube videos complaining about the problem. It is not the battery or the charger, I plugged it in with my regular phone charger, camera battery charger, even PC and Mac, for a whole the evening, and it doesn't show any kind sign of being charged. The camera just won't turn on. This is a totally piece of crap for 500$. I'm a professional photographer and videographer, I watched a lot of review video then decide to have a try with the new mode, for as far as I remember, the Hero 3+ unit I bought several years ago is somehow glitchy as fc. DO you guys even know what product quality controll is?? Shame on you gopro! You are just making things worse! My GoPro Hero 5 won't power on despite the battery being full. 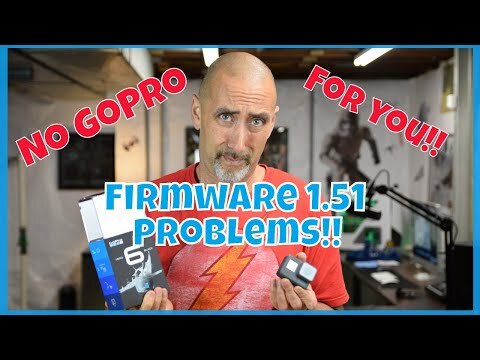 I had an online chat with GoPro support and after following their troubleshooting suggestions, it was confirmed to be faulty. I got the same problems with my Hero6 now, while a few weeks ago it worked perfect. Seems to happen when there is a bit more data (like 20 GB) on your GoPro. Two days ago my computer did recognize my GoPro, but not as it used to be: After a few minutes it was shown at "This PC" but it tells you that there's no media on the SD-card. Today it didn't recognize my GoPro at all. Both of the times Quick didn't automatically start up. While yesterday Quick did automatically open when there was just 200 Mb data on the GoPro. I hope to get some usefull solutions in stead of complaining about other things. - Make sure you empty your SD card by using a cardreader or mobilephone. 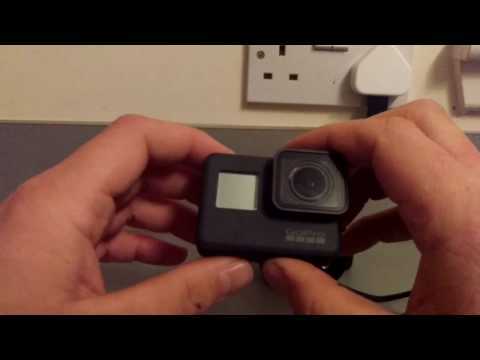 - Put back the SD card into your GoPro. - Go to the preferencemenu on your GoPro and find the reset section. There's the option to "Format SD Card". Select this option to make sure your SD Card and GoPro will work fine together. This solution worked for me with a GoPro Hero 6. Note that this option will remove all the media on your SD card, so make sure there's no more media on it that you want to keep.